Sorry, we currently don't have vendors listed here. Please try a different filter. The Cutest Live Stations To Have At Your Wedding! 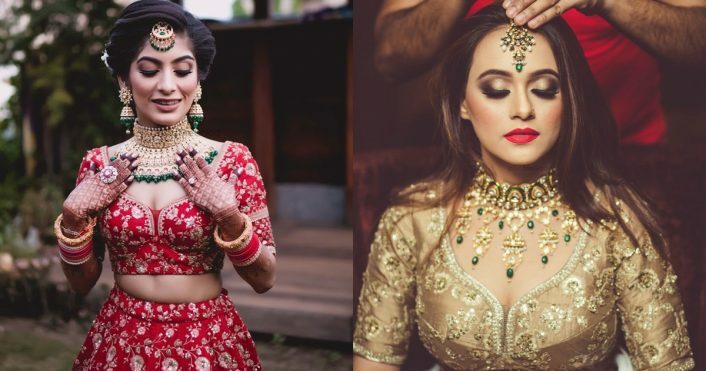 Common Mistakes To Avoid While Booking Your Wedding Vendors on WedMeGood! 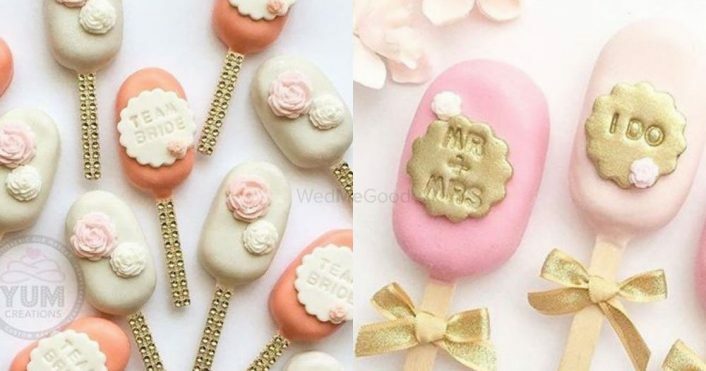 7 Of The CUTEST Dessert Table Things We Found! 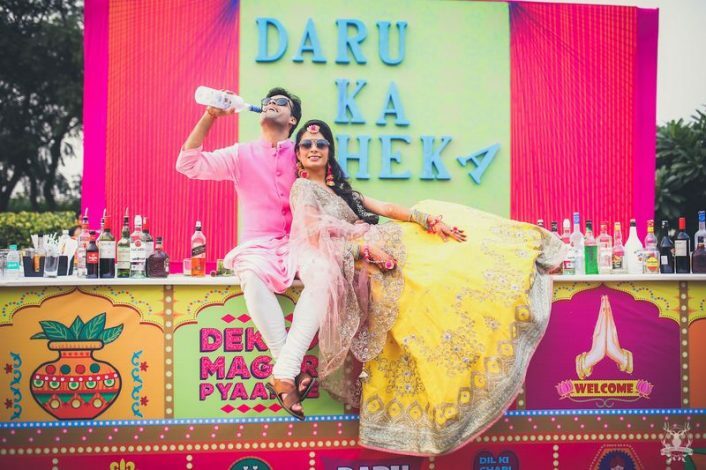 Gol Gappa Shots, Paan Shooters & More: 12 Types Of Shots To Serve At Your Wedding! 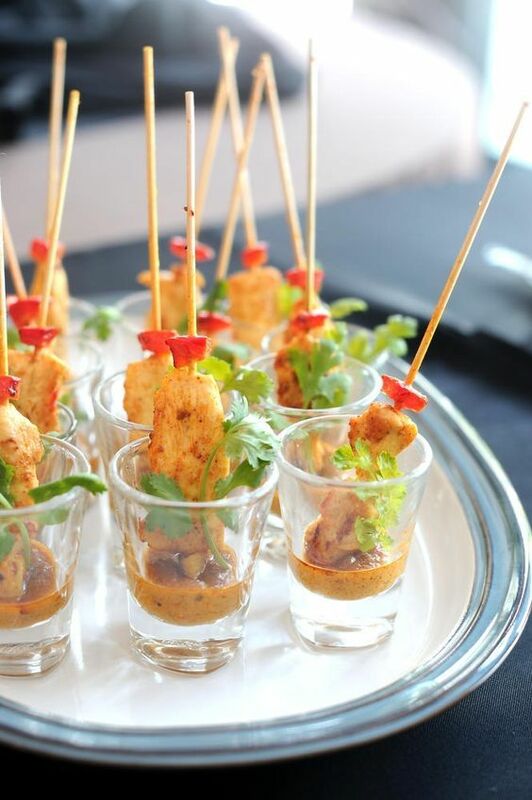 Selection of the best wedding caterer in Mumbai is almost impossible without any help! Food is an integral part of any Indian wedding, which is why your wedding catering and your wedding caterers have to be on point! Filter through our wedding caterers via price per plate and even via special requirements, like chaat, jain only and so on. This way the hassle of shortlisting the best wedding catering service is diminished. You can find reviews and rating as well as contact numbers of all the top wedding caterers in Mumbai.